There’s nothing quite like the wonder you feel when you descend into the blue – whether it’s your first dive or 1000th dive. We’re committed to that feeling, and the fragile marine environment that evokes it. As part of that commitment, we inform and educate our clients and the communities in which we operate about the sea. 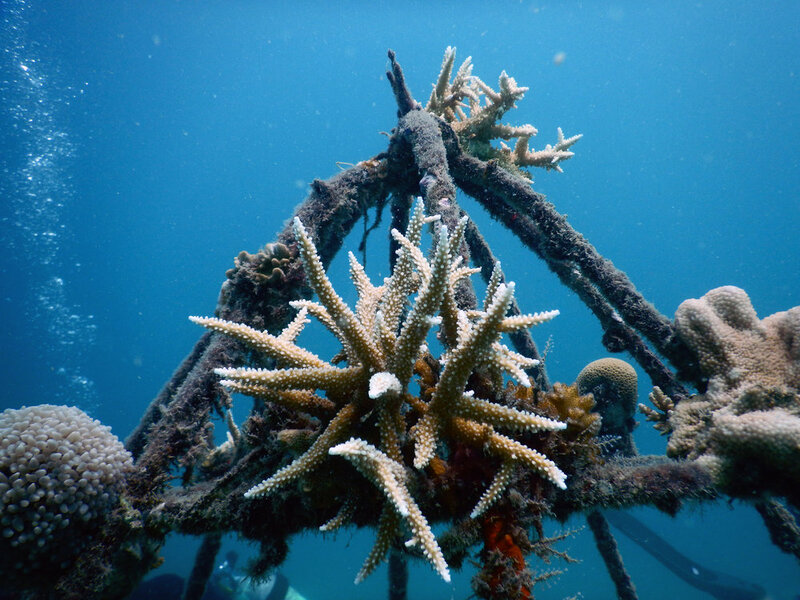 We work closely with Reefwatch Marine Conservation to engage the local community and our clients in learning about marine ecosystems in a way that is safe, informative and immersive. Our Island Explorers program inspires urban students with the fascinating aspects of the Andaman Islands, its wildlife and its ecosystems. It introduces deeper thought on the way in which modern life is lived and how urban living impacts distant ecosystems. 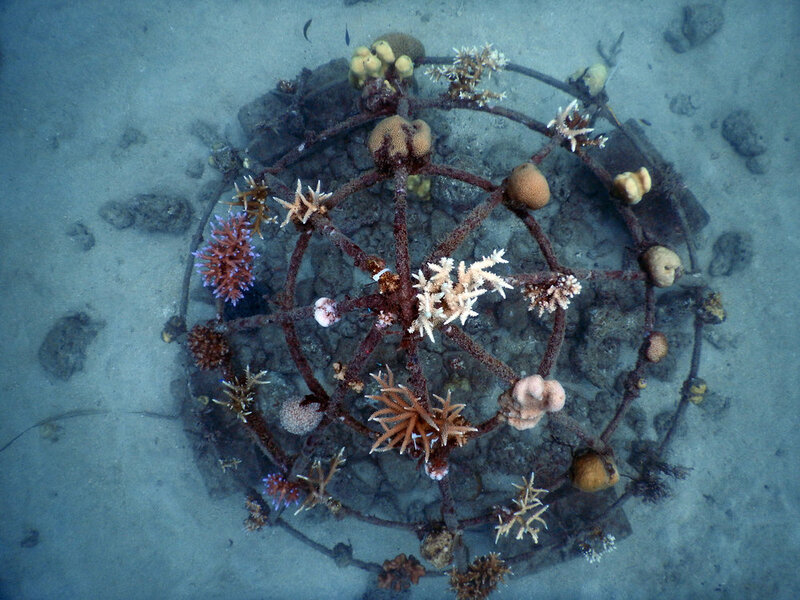 The Andaman Coral Ecologist (ACE) program offers certified divers the opportunity to develop an understanding of marine ecology and participate in research with Reefwatch. And, finally, our Managing Partner Sumer Verma, India’s leading underwater photographer, regularly contributes his exquisite photographs to the organization such as Greenpeace India, the National Conservation Fund and, of course, to Reefwatch. We also collaborate with Reefwatch to organise educational trips for students and groups from the mainland. 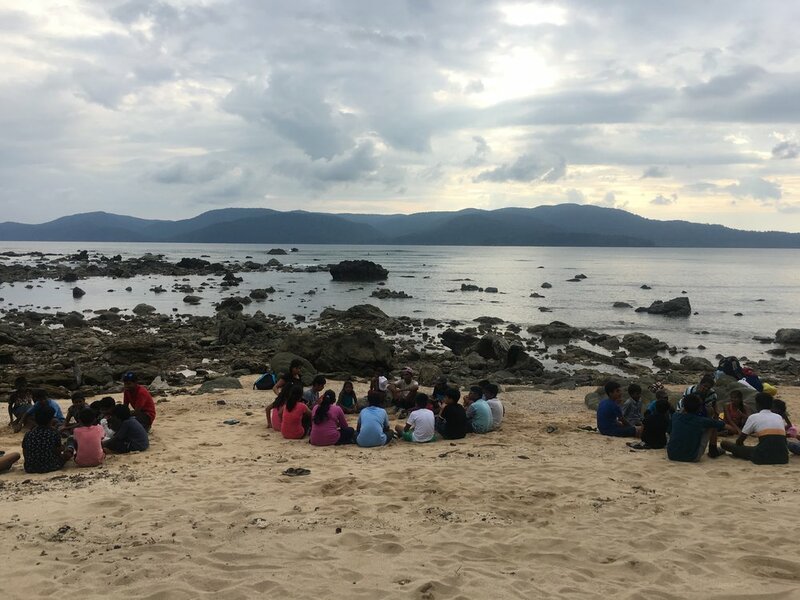 Our Island Explorers program is structured to inspire students with the fascinating aspects of the Andaman Islands, its wildlife and its ecosystems. It introduces deeper thought on the way in which modern life is lived and to connect the impacts that urban living and over consumption has on distant ecosystems. The program creates an opportunity for urban youth to explore the rural environment and to experience a simpler, more basic way of life in a safe and controlled manner. We offer students the unique opportunity to discover and delve into the underwater world in the crystal clear waters of the Andaman Islands. Additionally, we aim to bring students outside of their classrooms and learn through new and exciting perspectives of our biological world. 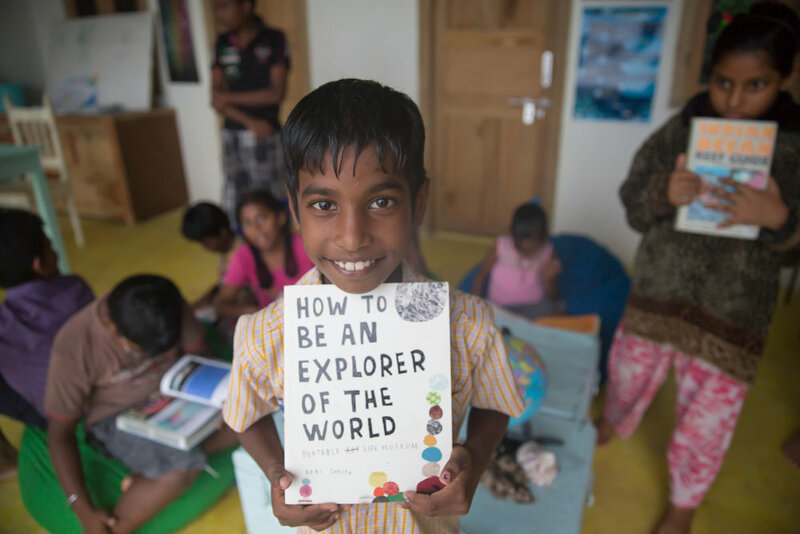 The proceeds from this program go towards funding the environmental education programs conducted for underprivileged youth in the Andaman Islands.